The immersive film hub in Castello has ‘a three-chamber space: a library, single-screen darkroom, and a virtual reality port. Art, architecture, and cinema merged, thus creating an empire over the ruins and analog plastic media. Through the works of 115 international artists, Empire II reflects on the hybridization of modern media and of modern content, their coexistence in the Age of Anxiety and post-truth. It is our future present and our present future.’ (Quoted from the British Art(list) Line 2017 during the Venice Biennale.) Accompanying the films are a number of varied events and an imaginative designed and produced by Victor Hotz Studio in Switzerland. The first viewing as a multiscreen installation was on 18 April in Brussels during Art Week in the 18th Century warehouse situated in the Old Fish Market. The second viewing was on 25 April at The Corridor Gallery, London. Further venues have been discussed. 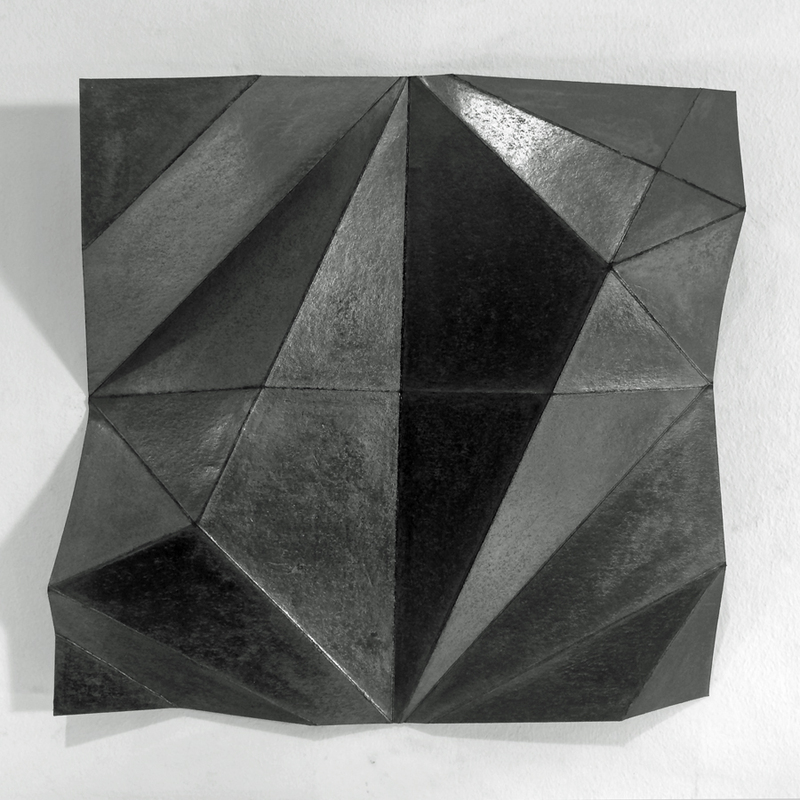 Aether, co-curated by Melanie King, Louise Beer and gallery owner Michael Dooney, brought together 14 international artists who share a fascination with the universe and beyond. Using various methods of photography they explore relationships between astronomy, matter, time and space. Exhibitors: Louise Beer, Lauren Franklin, Michaela French, Jane Grisewood, Katie Goodwin, Osheen Harruthoonyan, Jaden Hastings, Barry W. Hughes, Melanie King, Clare Krouzecky, Casey Moore, Sophy Rickett, Kate Robertson, Maija Tammi. My Black Light: Eclipse print sequence traces the moon crossing the sun during an annular solar eclipse, taken on 20 May 2012, 17:31pm to 8:38pm, at the McMath-Pierce solar telescope on Kitt Peak while artist-in-residence at NOAO, Arizona, USA. Nine Giclee prints (30 x 24cm), edition of ten. Exhibiting Black Light: Eclipse with co-curators Melanie King and Louise Beer, along with Robert Bell, Jon Clair, Jared Davis, Sarah Fontais, Lauren Franklin, Jaden Hastings, David Moore, Lara Morrell and Sophy Rickett. The print sequence traces the moon crossing the sun during an annular solar eclipse on 20 May 2012, 17:31pm to 8:38pm, at the McMath-Pierce solar telescope on Kitt Peak while artist-in-residence at NOAO, Arizona, Nine Giclee prints (30 x 24cm), edition of 10. 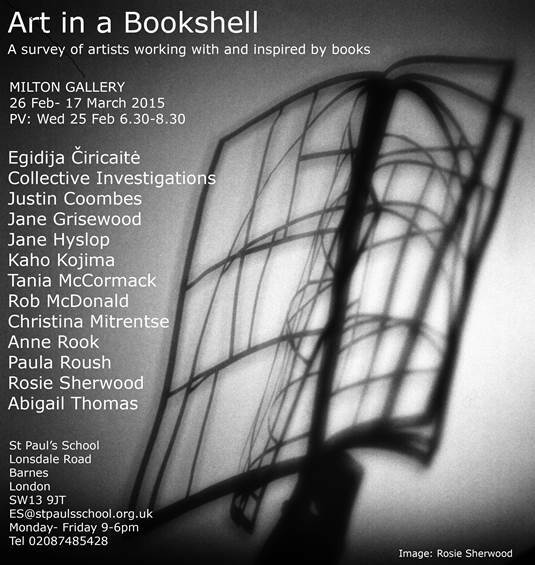 A survey of artists working with and inspired by books. My work in the exhibition included Black on Black, Black Light book and prints, Line Journeys (Mourning Lines; Drift Lines; Ghost Lines) in slipcase and September: 30hours30days (right), large graphite drawing 152 x 106cm on 400gsm paper. Blind Lines, two-hour performance drawing, with eyes closed throughout, using the wall as a canvas. 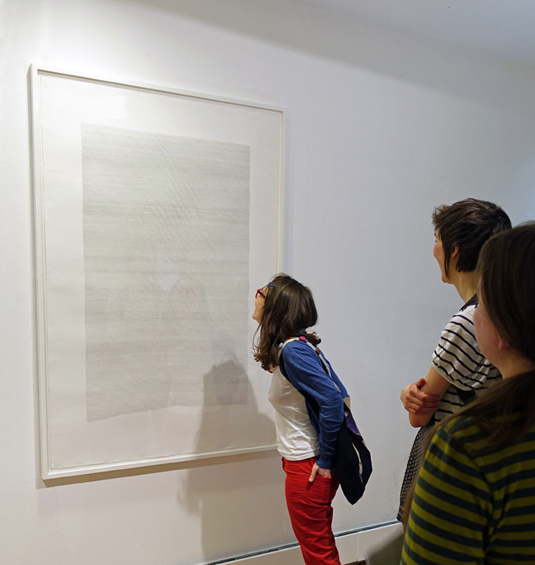 The audience was invited to replicate the action and sensation of drawing ‘blind’ on the gallery wall. The event explored the relationship between artist and audience, and questioned the response to live action. Presented by Hannah Turner Wallis. Supported by Norwich Arts Centre and Other/Other/Other. For this exhibition Cally Trench and Tineke Bruijnzeels made a drawing every day for a year, accompanied every week by a different guest artist. My seven sequential drawings reflect the shifting landscape observed while travelling between Hong Kong and New Zealand provided a further transition as the week went from 2013 into 2014. Through transitions of time, seasons and hemispheres the constant has been the mountainous terrain where the Hong Kong peaks morphed into the New Zealand Kaimai ranges.